Falck UK Ambulance service, a subsidiary of the Falck Group, have been awarded a 5 year contract to provide a patient transport service across West London from Summer 2019. Spread across 5 key sites in West London; Charing Cross Hospital, Queen Charlotte and Chelsea Hospital, Hammersmith Hospital, St Mary’s Hospital and the Western Eye Hospital as well as a number of smaller satellite sites, Imperial College Healthcare NHS Trust currently require 330,000 patient journeys a year. 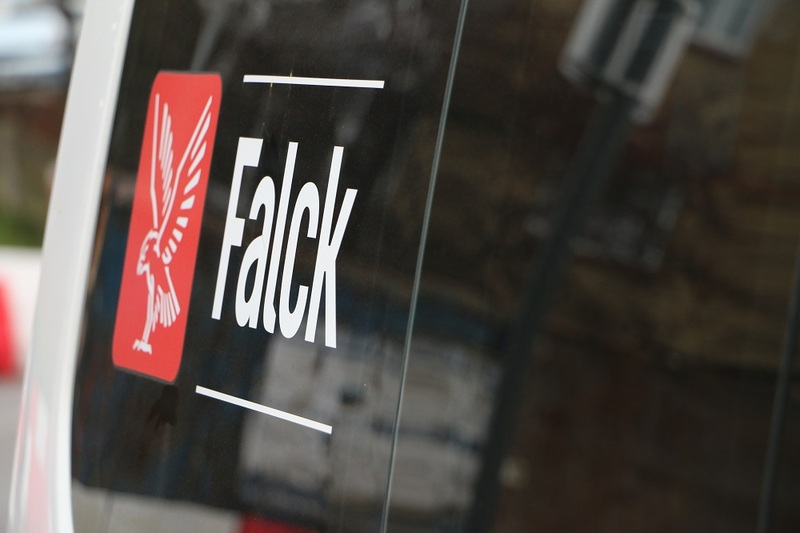 The contract is due to commence on the 1st June 2019 and will see Falck provide 126 new Falck patient transport vehicles, 237 trained crews plus a booking and helpdesk service to deliver an efficient and caring transport services to the patients undertaking treatment at Trust points of care.